The ideal home you purchased several years ago may no longer be ideal for your current situation. With growing families, home business, and new hobbies, your home may gradually become too cluttered, leaving you with little room for living comfortably. If it feels like your walls are caving in and you need solutions that will give you and your family ample room for your needs, consider these helpful ways to expand your living space. 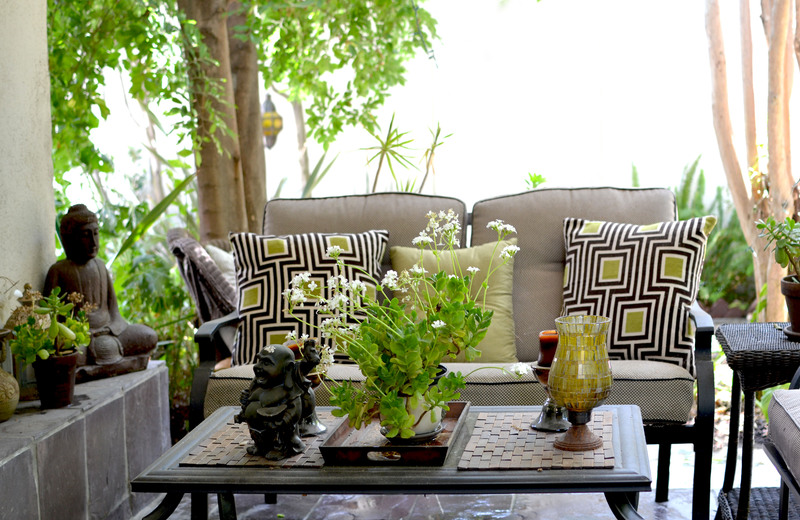 One way to expand your living space is to add an outdoor living room. There are many things that you can do, even if you have limited space, to turn your backyard into a place for entertainment, tranquility, and relaxation. Consider the space you have to work with and use your imagination or ideas found to create a space you’ll enjoy spending time in. Make sure you define your space with a border using decorative screens, trellises, and tall plants. Add comfortable furniture that doubles as storage spaces, plenty of lighting, and a fire pit that will allow you to enjoy your space even on chilly evenings. Adding a small building on your property can give you a place to have your studio or to store things that cannot go inside of your home, such as a lawn mower. Consider the cost of steel buildings versus what it would cost you to build an addition onto your home. Steel buildings are generally cheaper, cause less hassle, and you can design them however you want. It’s best to work with a professional so they can create a steel building that will meet your needs as well as one that will fit nicely on your property. If you are willing to park your cars in the driveway instead of the garage, you can turn your garage into a bonus room. Transforming your garage is more involved than just moving new furniture into the space. You need to make sure all the walls are properly insulated and raise the floor height to provide insulation over the concrete slab floor. You should also consider adding heating and cooling solutions, replacing the garage door with stud walls, and making sure it has proper electricity. With time and a lot of work, you can make your garage look like it has always been a living space and wasn’t once a garage. Your home may already have the extra space you need in areas you may have overlooked due to them not being finished. Consider attics and basements and how much extra space they’ll give you. Finishing your basement can give you the home office you need or a hobby/game room for your kids to enjoy. An attic can become an additional bedroom, a studio, a den, or anything else you dream up. One of the easiest ways to make the most out of your living space is to organize. Get rid of everything you no longer need and store items you currently don’t use but want to keep. Consider scaling down your furniture or making rooms multi-purpose rooms. Many people are looking for ways to expand their living space because they don’t want to have to move. Consider what your needs are and how you can make your existing space work for you. Adding on an extra addition to your home can be costly, but can provide you with ample space and increase the value of your home. Turn your current unused spaces into spaces that benefit you and your growing lifestyle. Adding a steel building to your property can allow you to get rid of the clutter in your home, leaving you with more room indoors.